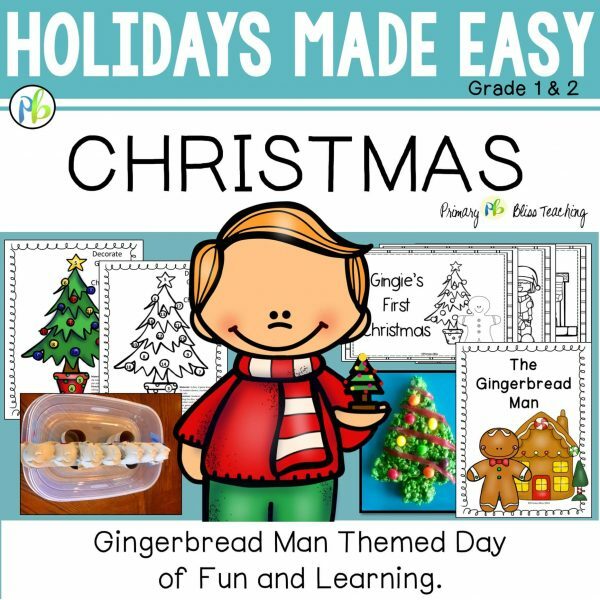 Enjoy a full day of common core activities geared around “The Gingerbread Man”. 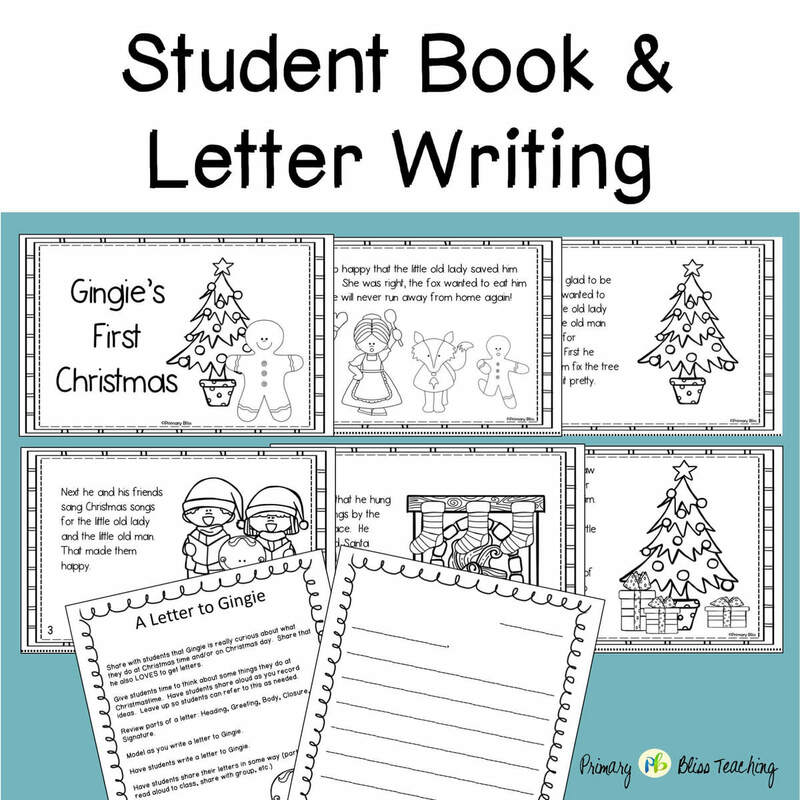 Christmas is an exciting time of year for first and second grade students. There is nothing better than sharing this excitement with students. It can be challenging and time-consuming to prepare Christmas activities for our young learners that hold their interest while maintaining focus on learning during this time of year. 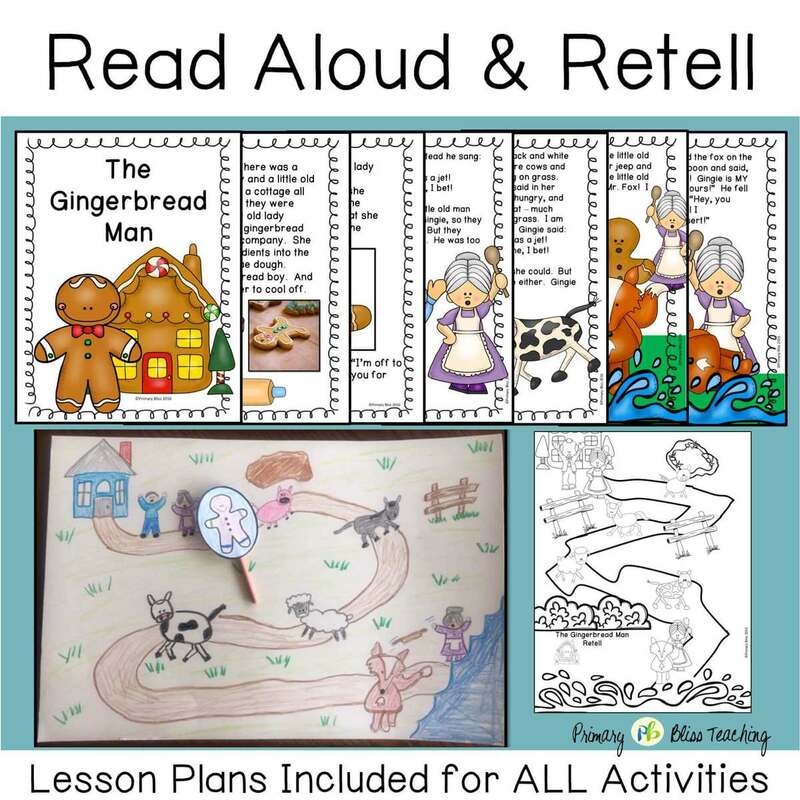 This product offers an entire day of engaging common core aligned activities that are geared all around the story of “The Gingerbread Man”. Enjoy a full day of common core activities geared around “The Gingerbread Man”. 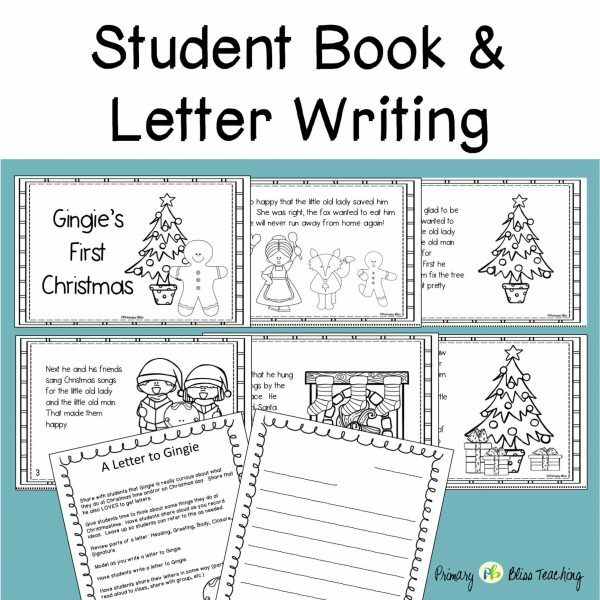 Christmas is an exciting time of year for first and second grade students. There is nothing better than sharing this excitement with students. 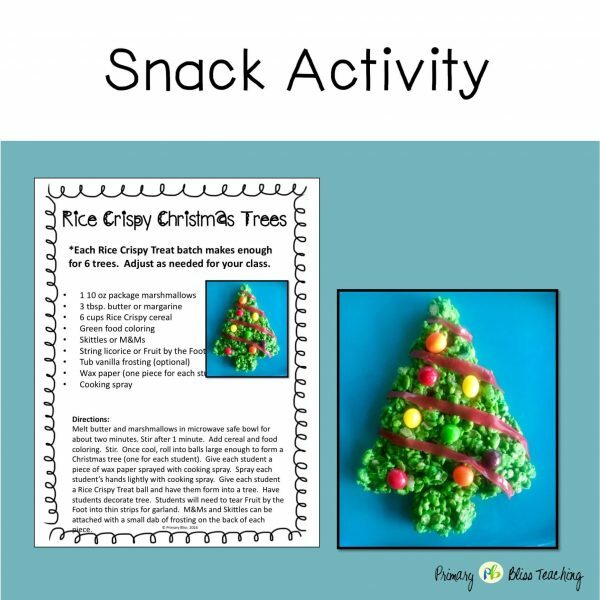 It can be challenging and time-consuming to prepare Christmas activities for our young learners that hold their interest while maintaining focus on learning during this time of year. 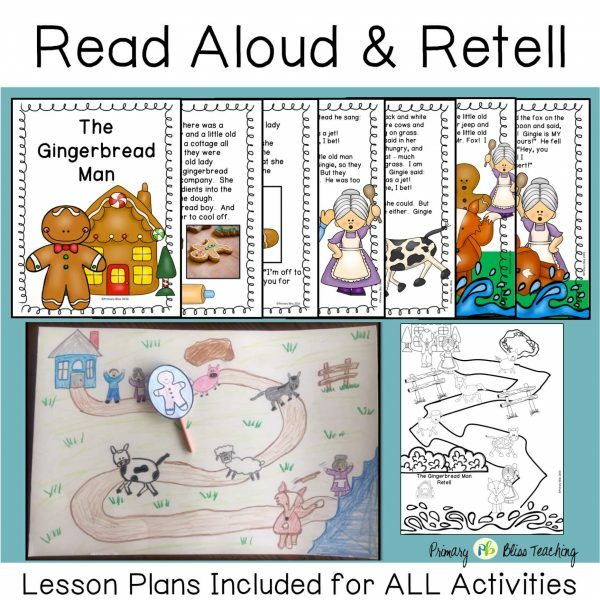 This product offers an entire day of engaging common core aligned activities that are geared all around the story of “The Gingerbread Man”. 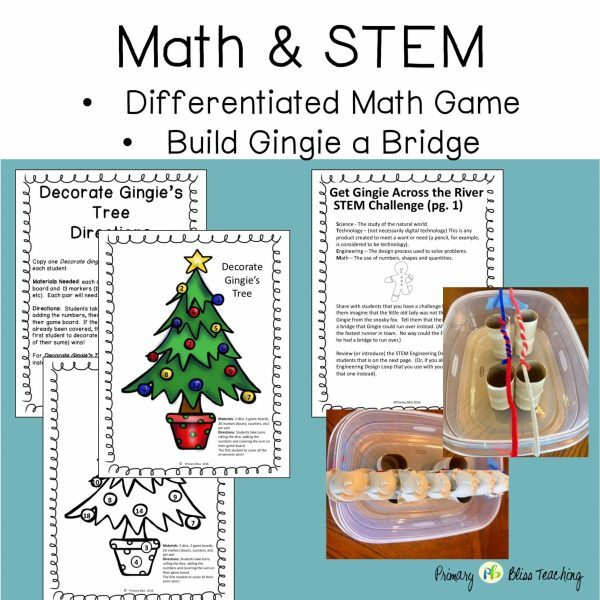 Your students will have a BLAST going on this adventure with Gingie the Gingerbread Man, and at the same time they will be engaged in common core aligned activities throughout the day.